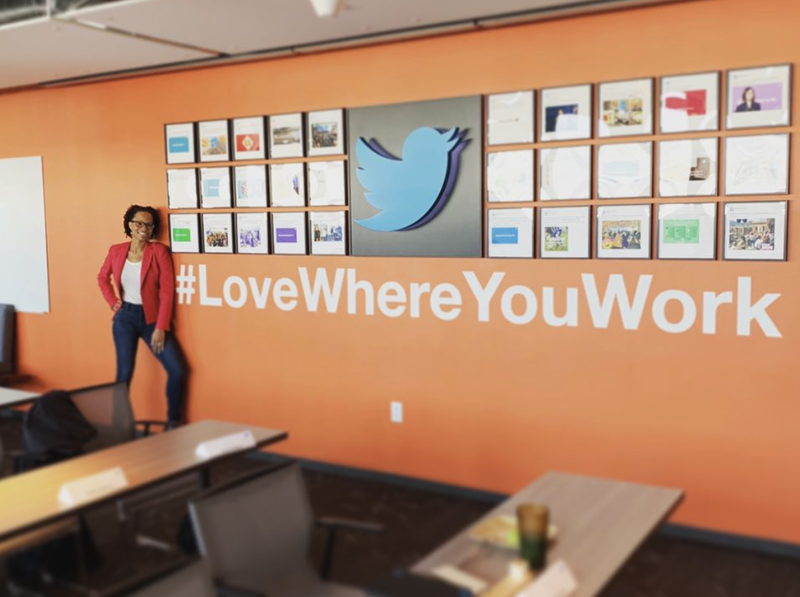 In an exciting career move, God-is Rivera kicks-off her new job at Twitter this week as Global Director of Culture and Community. She leaves VMLY&R where she served as the Director of Inclusion and Cultural Resonance after previously being the Associate Director of Social Media Strategy. 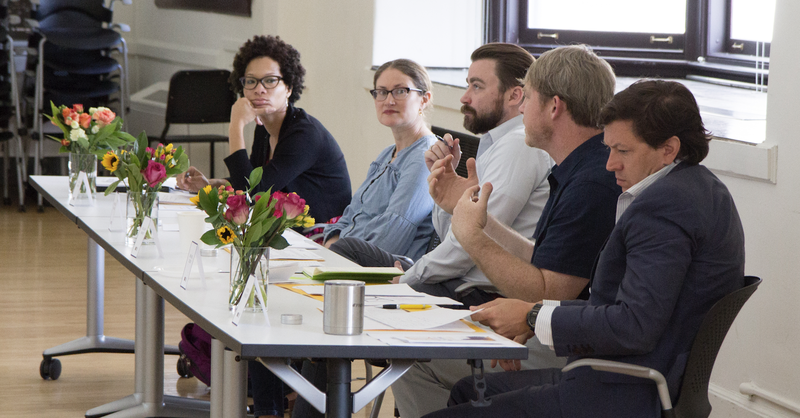 For BIC, God-is has been a Portfolio Defense Judge, a contributor to BIC's Creative Round Robin course, and the brainchild of BIC's Social Impact Lab which was held this summer and fall in partnership with Harlem Grown. God-is will be the first to hold Twitter's newly created position as Global Director of Culture and Community. According to Twitter's Nola Weinstein, "God-is' deep expertise in marketing, culture, and communities makes for a rare and incredible combination." We agree and are eager to experience her latest impact on the communications industry in this culture-shaping role. 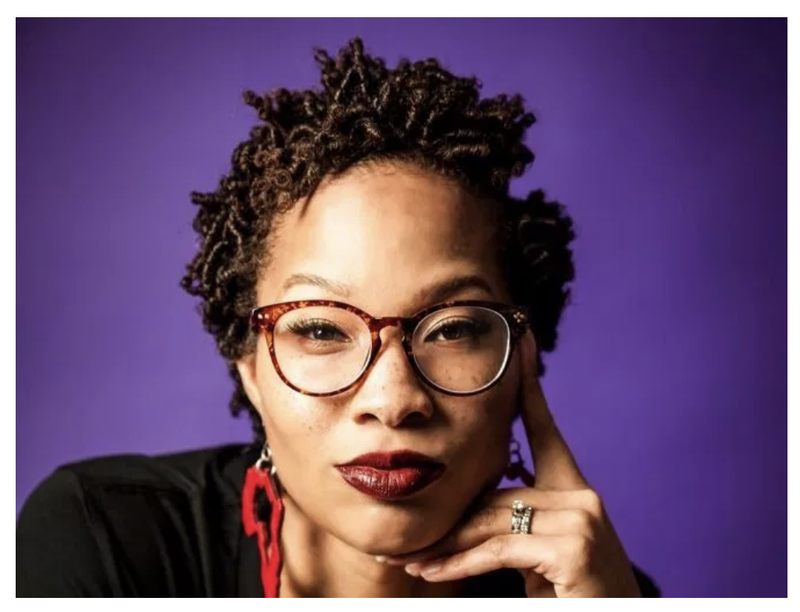 In a statement on her new role, God-is said "As a black woman who has worked in industries in which I have been underrepresented, I feel great responsibility to amplify and support diverse communities, and they exists in full force on Twitter."